We’ve all heard of Deformed Wing Virus and most of you can probably list another 3 or 4 honey bee viruses. But what other viruses still lurk undiscovered? 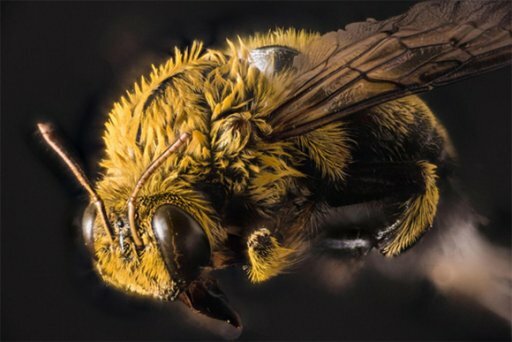 An international team of researchers uncovered evidence of 27 previously unknown viruses in bees. The finding could help scientists design strategies to prevent the spread of viral pathogens among these important pollinators.